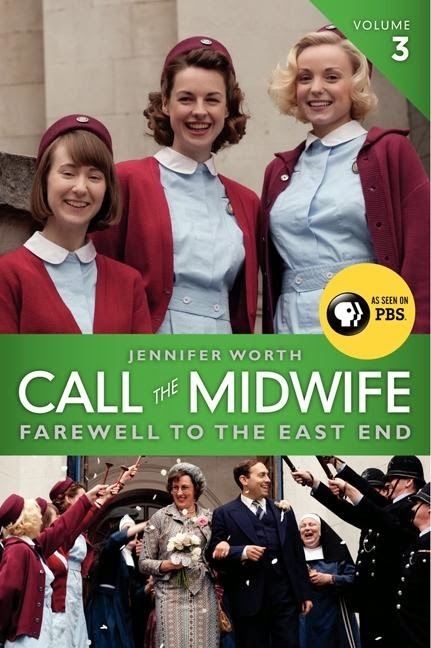 'The last book in the trilogy begun by Jennifer Worth's New York Times bestseller and the basis for the PBS series Call the Midwife. When a twenty-two-year-old Jennifer Worth, from a comfortable middle-class upbringing, went to work as a midwife in the poorest section of postwar London, she not only delivered hundreds of babies and touched many lives, she also became the neighborhood's most vivid chronicler. Call the Midwife: Farewell to the East End is the last book in Worth's memoir trilogy, which the Times Literary Supplement described as "powerful stories with sweet charm and controlled outrage" in the face of dire circumstances. Here, at last, is the full story of Chummy's delightful courtship and wedding. We also meet Megan'mave, identical twins who share a browbeaten husband, and return to Sister Monica Joan, who is in top eccentric form. As in Worth's first two books, Call the Midwife: A Memoir of Birth, Joy and Hard Times and Call the Midwife: Shadows of the Workhouse, the vividly portrayed denizens of a postwar East End contend with the trials of extreme poverty--unsanitary conditions, hunger, and disease--and find surprising ways to thrive in their tightly knit community. I am quite sad to see this series end. I was a little disappointed at the ending, but it's hard to be upset, because this book isn't fiction, it's nonfiction and well it ended the way it ended. I love how Worth shares her hardest and darkest moments, but also shares glimpses of joy that she had while being a midwife in the East End of London. I loved reading about Chummy and her marriage to the policeman and was sad to see everyone move on with their lives and leave behind the neighborhood that I have come to enjoy while reading these books. It was interesting to read and now I have to catch up on the television show, so Call the Midwife isn't completely out of my life yet. 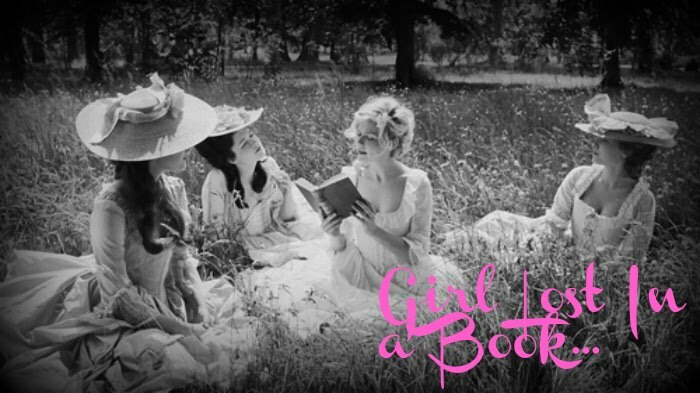 If you haven't read these books or watched the television show yet, I am telling you that you're missing out on a rare treat. I almost feel that all of these characters are a part of my family and I genuinely feel sad that I won't be reading about them anymore. Jennifer Worth has a way of bringing something so commonplace and making it seem so interesting. It was amazing to learn about how healthcare and maternity care has changed so much over the 70 years or so since the time these books occur. Doctors back then actually went to the patient and hospitals were considered places of death. It just really opened my eyes to how things used to be and how spoiled we are as a society these days with all the advances in medical care. If it wasn't for people like Jennifer Worth and the people she writes about in these books, we wouldn't have an insight into the world the way it was back then and how they paved the way for future advances that we see everyday. I fell in love with these stories from the first page and now I am sad it is all over. I almost want to read about every single thing I can find about these people, but I know that it is impossible. Thank you Ms. Worth for creating a beautiful story that I found that I simply couldn't put down. Hello. Long time no see :) I have a new address (www.cafebreak.co.uk) and a new Networkedblogs page. I'm now following you on facebook as well and on NetworkedBlogs.